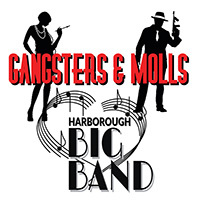 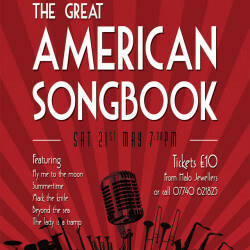 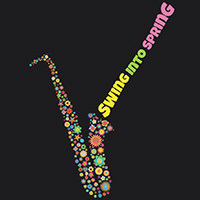 Music lovers from Leicestershire, dust off your spatz and flapper dresses for a night to remember as Harborough Big Band bring their latest musical extravaganza to town. 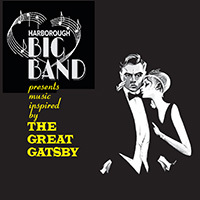 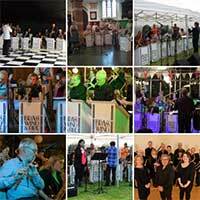 On Saturday 21st May 2016, Harborough Big Band (Formally known as Brass Wind & Fire), perform music from The Great American Songbook. 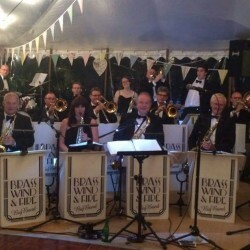 Brass Wind and Fire’s 10th Birthday Party gig was a great success, playing to an enthusiastic sell-out audience who demanded an encore. 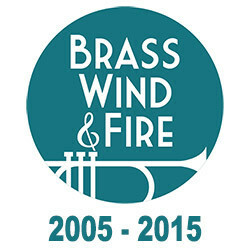 This year marks 10 years since Brass Wind and Fire was formed. 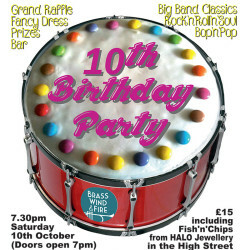 We thought we’d celebrate with a party and invite everybody.